Ever wish there was a robot to push a button for you? Well, wish no more! 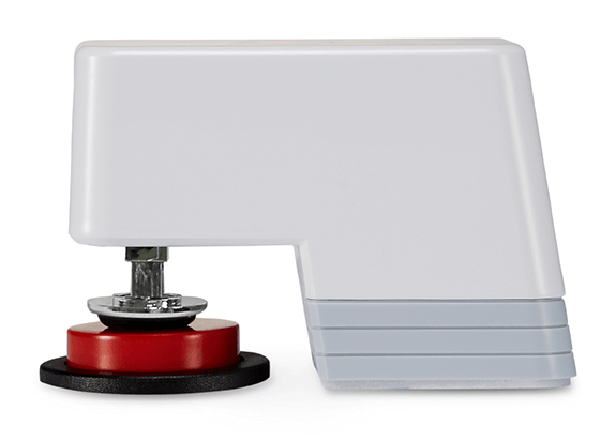 The Microbot Push is here to do all the heavy lifting, well pushing, so you don’t have to. This little devices buttons for you. On the upside, this is extremely versatile and can be used for a variety of button pushing applications. It works via an app but it can also be scheduled for automatic button pushing. It comes with ample sticky pads so that you can put this wherever you need it in your home or office. The cons are is this thing is not inexpensive, for simply pushing buttons. It only pushes buttons so you will have to reset them yourself. The battery life is also not to hot. Whether or not this is useful is really up to you but if you hate pushing buttons, it’s here for you! 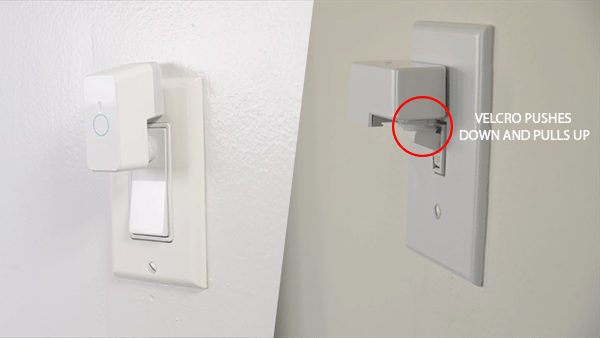 EDIT: The velcro strip, which is in the box, is used for the purpose of turning a light switch on or off with one Microbot Push. You can find an example in the picture below.